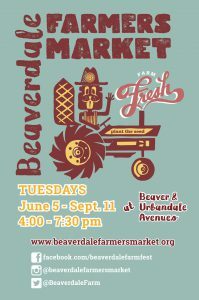 It’s OPENING DAY of the Beaverdale Farmers Market! 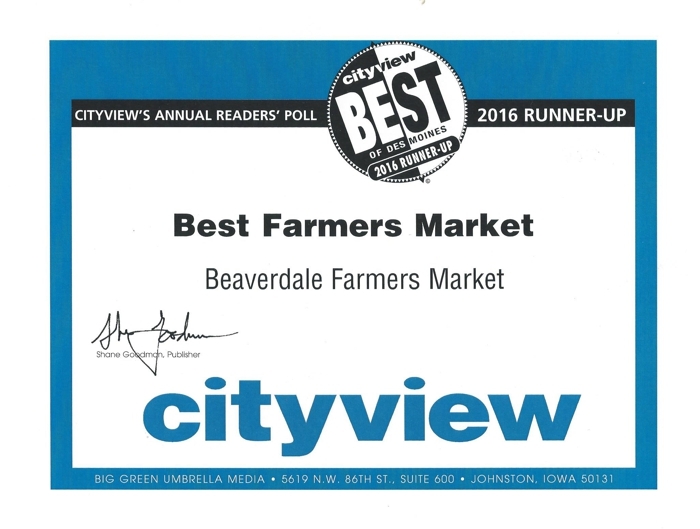 Since 2012, the Beaverdale Farmers Market has been serving Des Moines’ classic Beaverdale neighborhood with the best in locally sourced produce, regional food, crafts and entertainment. 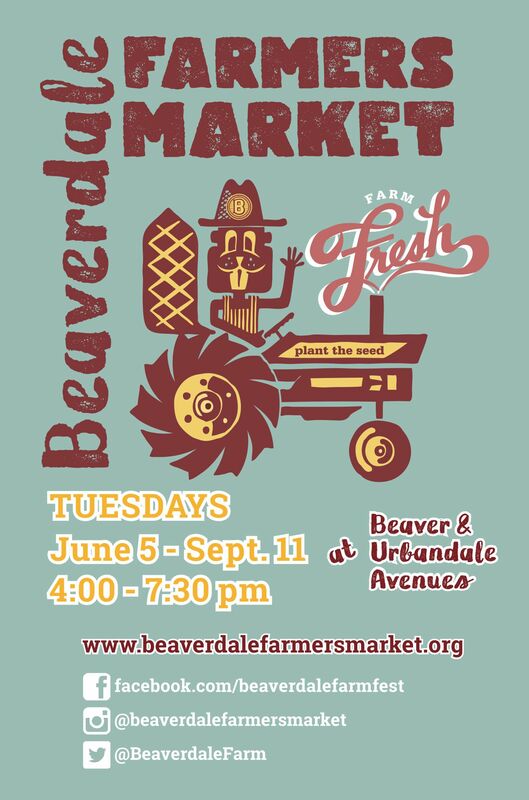 A great evening for everyone in the family, Beaverdale Farmers Markets are held event Tuesday of the market season. For 2018, that’s June 5th through September 11th! Grab the kids and friends and come out to enjoy the evening!